Alex joined DIEM in 2018 as Data Scientists. 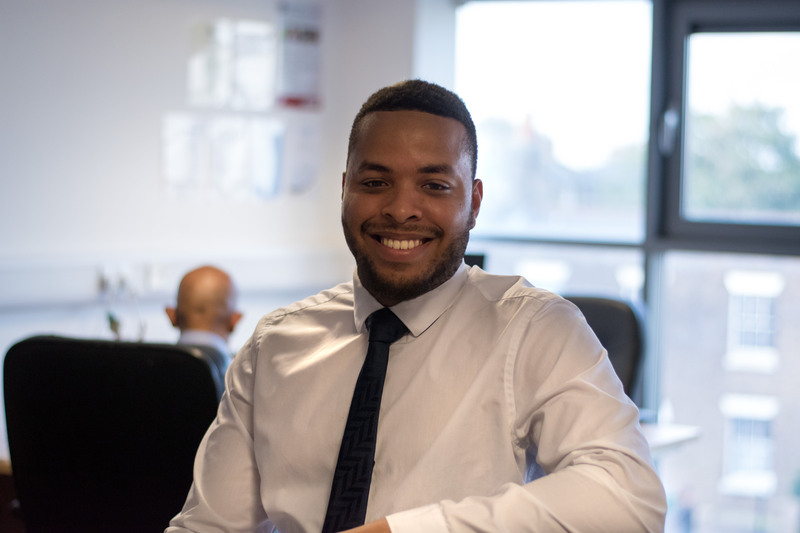 An Aston University Computer Science graduate, Alex has worked primarily in the finance sector for both established corporations and fintech start-ups. He has previously worked in DevOps, Quality Assurance and Software Development roles, allowing him to supplement his skill base in a variety of ways. A self-starter, Alex creates applications in his spare time, making use of machine learning algorithms and other innovative techniques. He has also acquired deep e-commerce and performance advertising knowledge, having started profitable online businesses. His experience in the e-com sector has given him an intuitive understanding of the expectations end-users have in terms of product experience and customer service.